Another water tank designed and manufactured in UK by Ecosure. The 1600 Litre was designed with a small footprint to allow maximum storage in a small area. 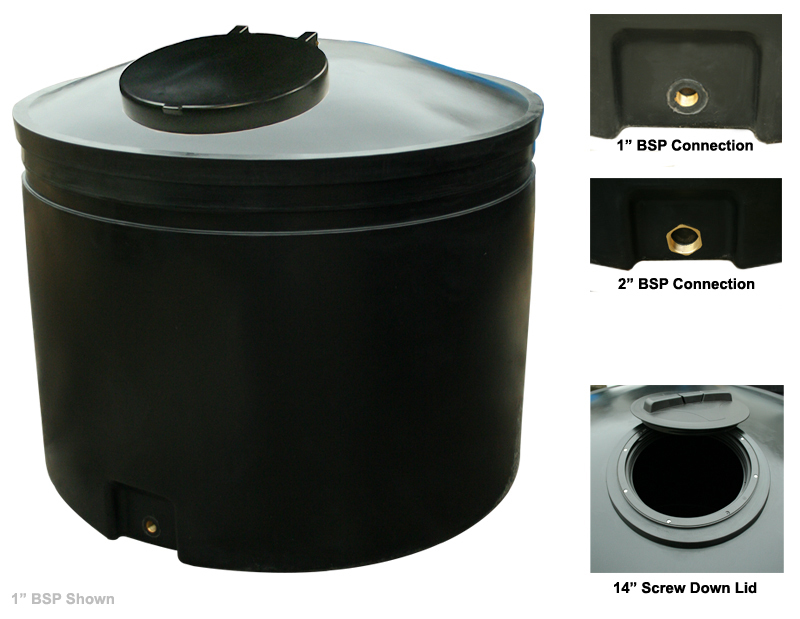 The 16" screw down lid is ideal for easy access and the 1" BSP outlet is an ideal for connecting a tap to easy draw off. 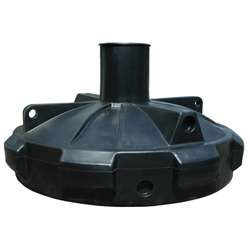 The 1600 litre is manufactured with the same high quality standard as other Ecosure products. All Ecosure products are manufactured in the UK.